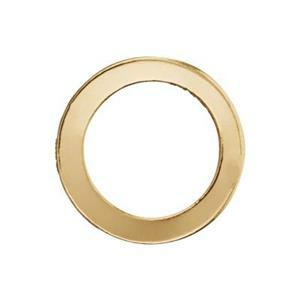 This section is for ring shaped jewelry links. You will find finger jewelry rings in a separate section. 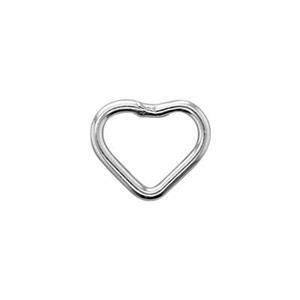 Ring shaped links are usually round, but there are ovals, hearts and other geometric shapes available. All are variations on the open wire link motif. These components are used in jewelry making as design elements, charm cluster findings, pendants or jewelry chain components. Use your imagination! We have included generally larger sized items here. You may also be interested in soldered closed jump rings, which are smaller wire ring links.